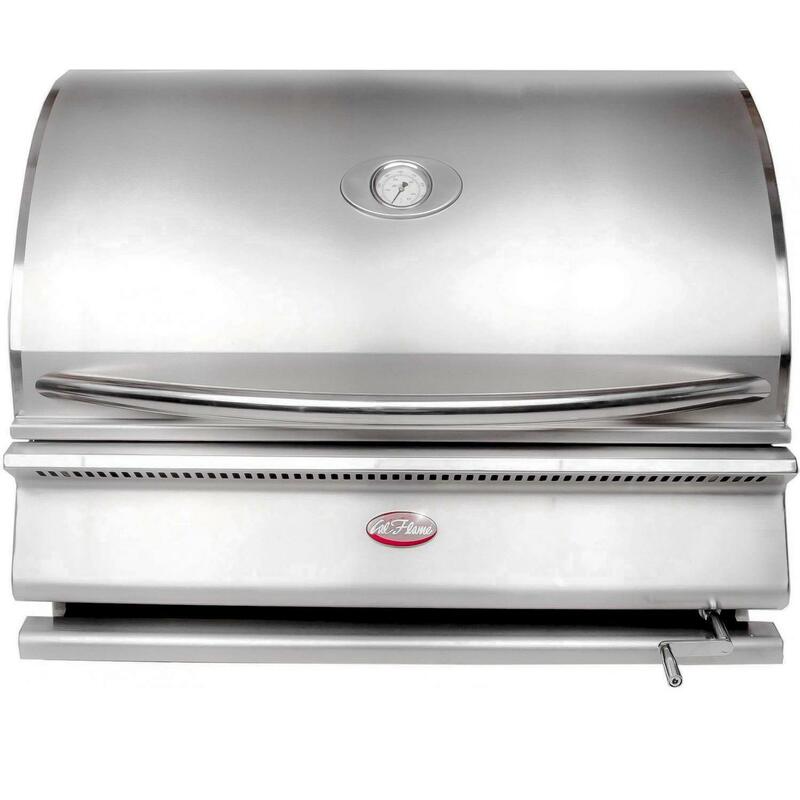 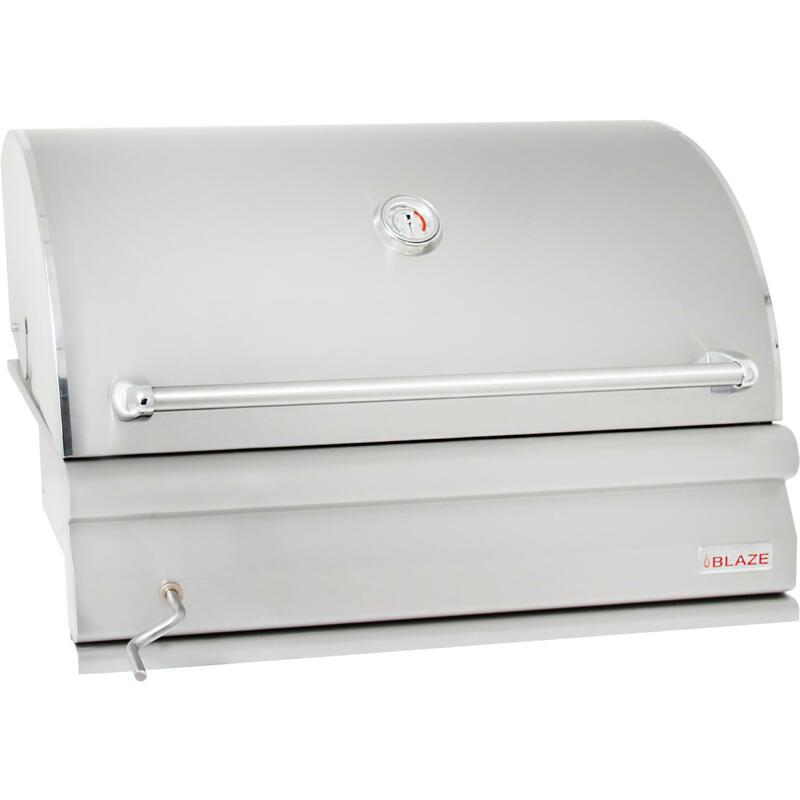 Product Description: Cal Flame G-Charcoal 31-Inch Built-In Charcoal BBQ Grill - BBQ09G870. 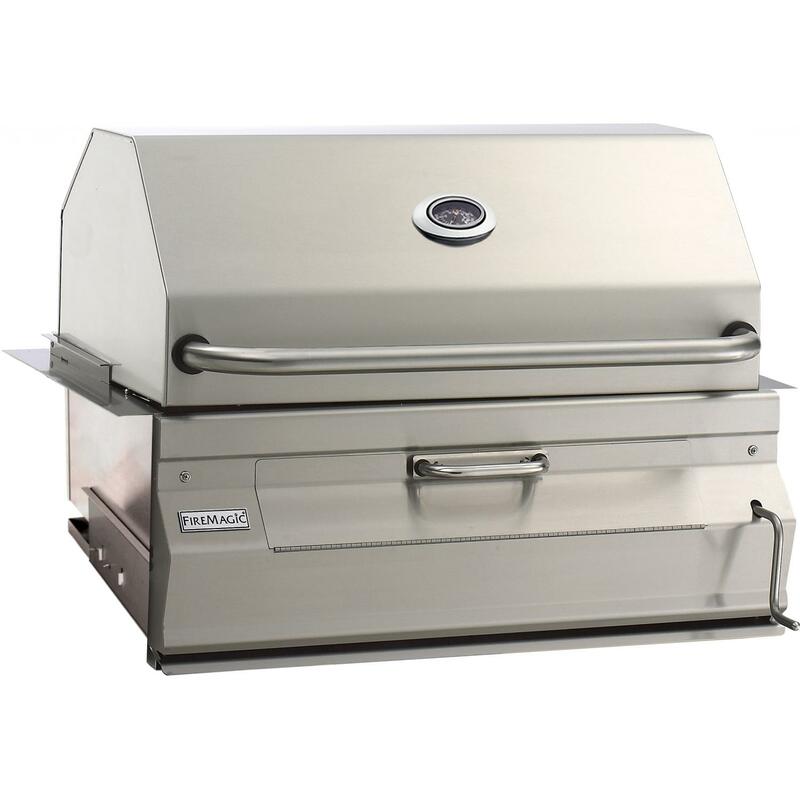 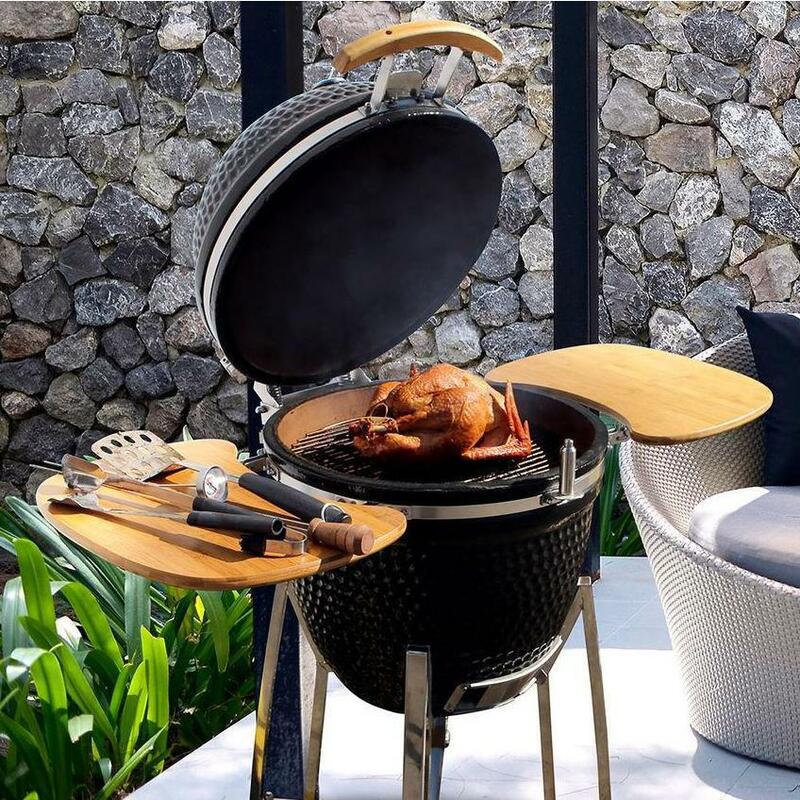 This Cal Flame Charcoal Grill features sturdy 430 grade stainless steel construction, 800 square inches of cooking area, including the warming rack, and 4 signature Cal Flame heavy-duty V-patterned removable grates. 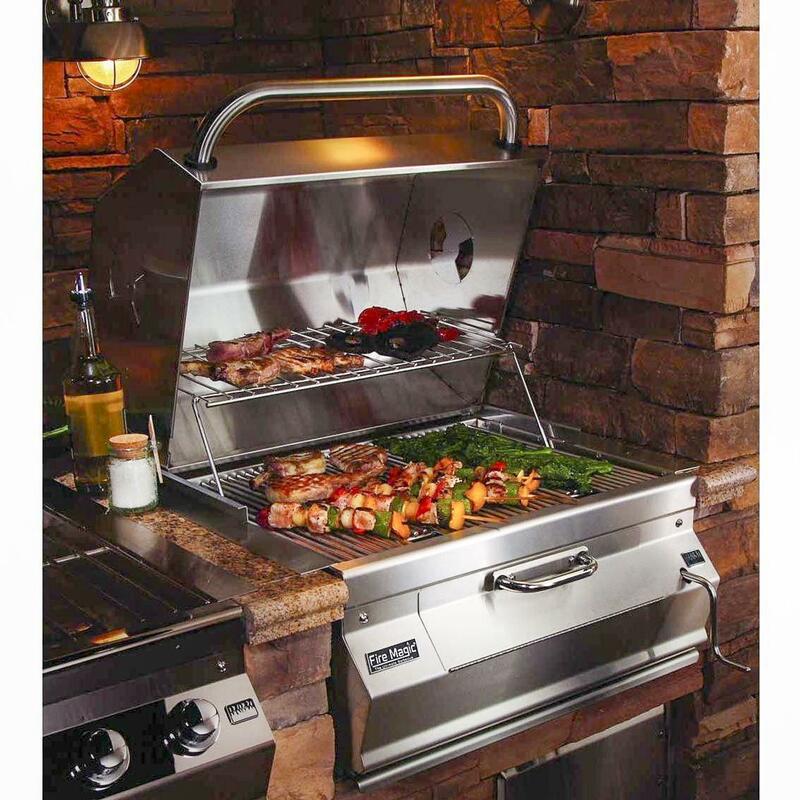 The charcoal tray height is adjustable, so you can choose just the right level of heat, and a built-in hood thermometer allows you to easily monitor grilling temperature at all times. 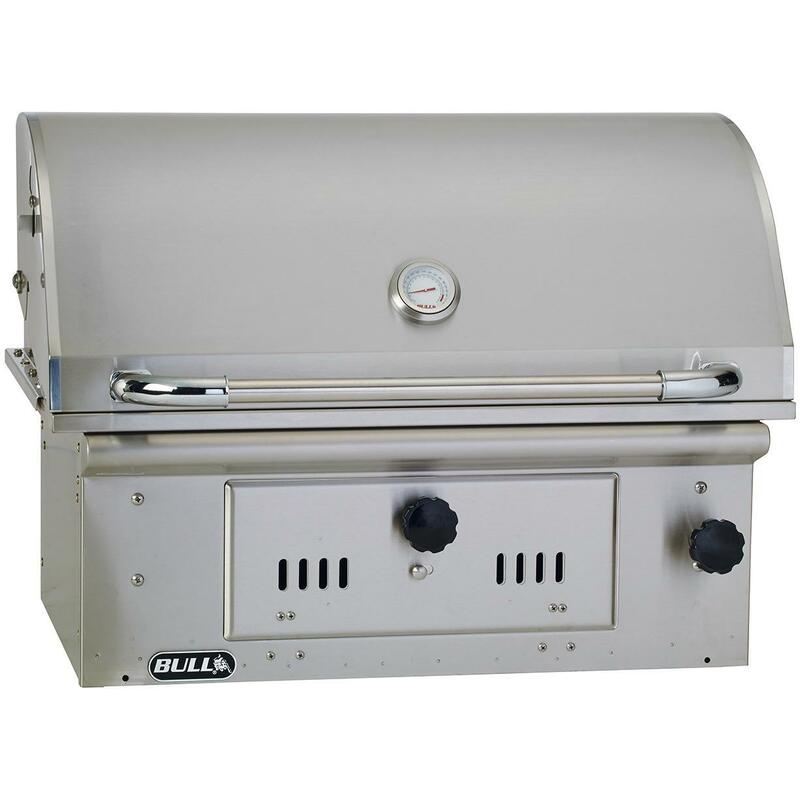 The Cal Flame G-Charcoal Built In Charcoal Grill also includes a full-width drip tray that catches every byproduct for easy clean-up.